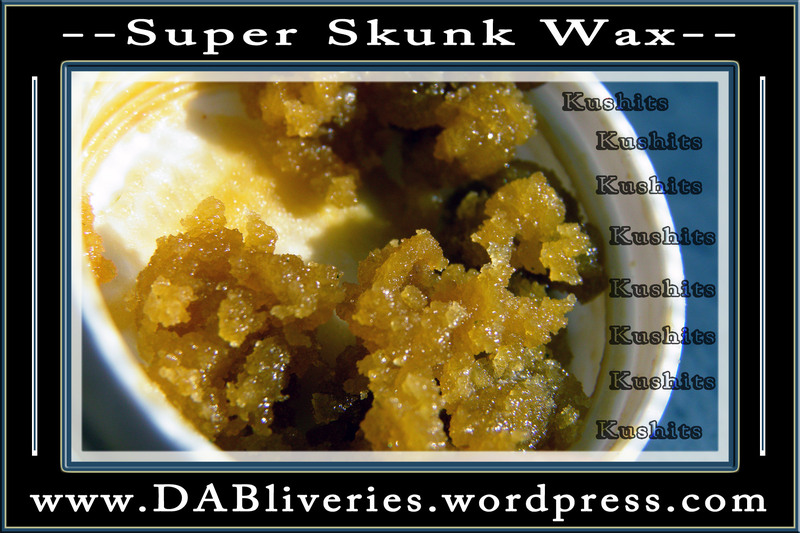 Check out our good friends at DabitHabit and their new WAX ONLY website. 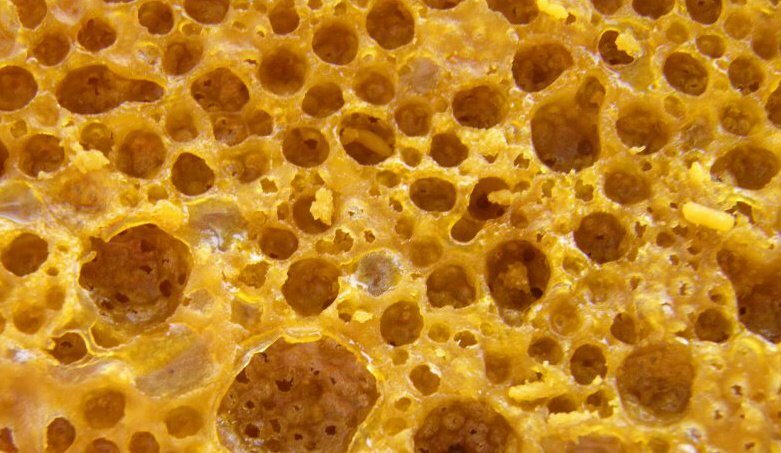 Photos, reviews, links, menus, recipes and much more… Please and thank you.. Enjoy!! 1st youll need to get signed up with our service. You MUST have a valid drivers license and dr recommend. 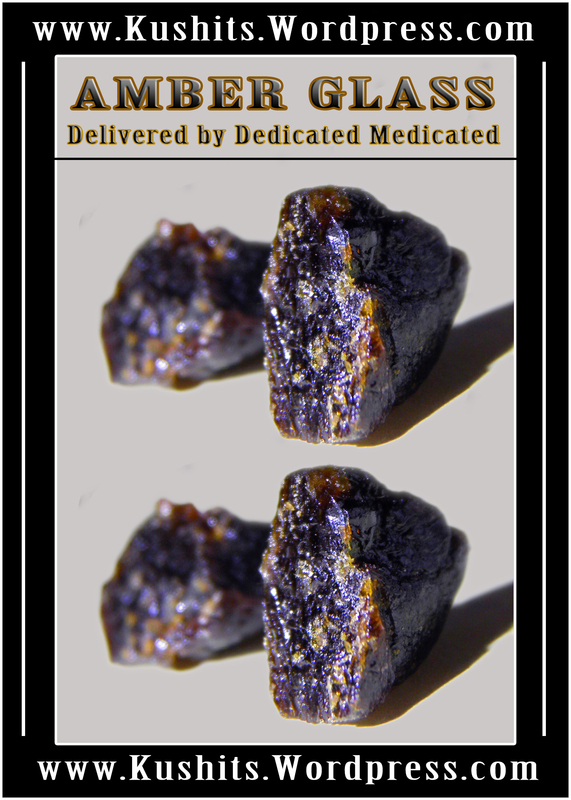 Once verified we’ll head over to your residence and our highly trained field specialist will get to know you and briefly go over your medical issues and how concentrated cannabis can relieve and in many cases heal your ailments., We take pride in finding the proper medicine for each individual patient. We do follow up calls to make sure your experience was satisfactory. 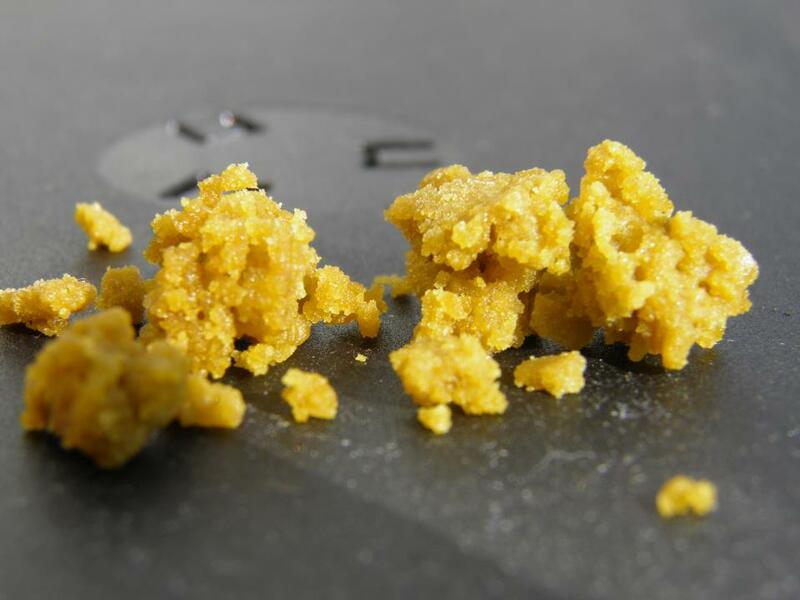 dabzys delight – its what i’m dabbing. “The Who” will blow you away with a mango blast. 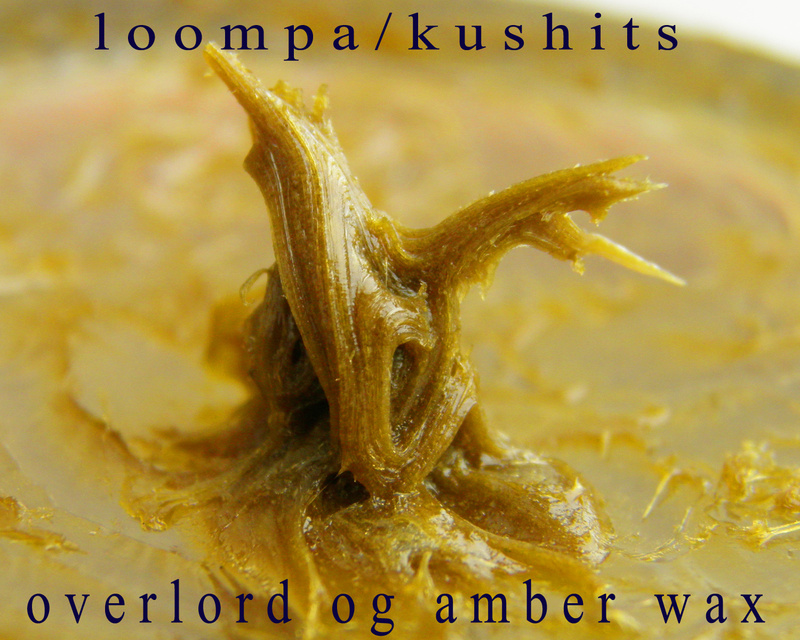 This super satisfying Sativa has a twist of Indica. 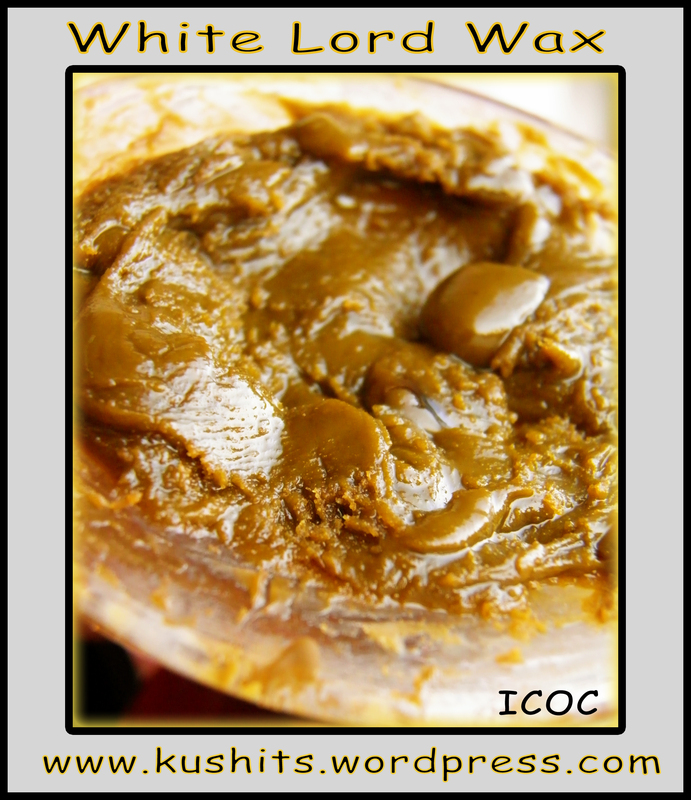 Even to a heavy duty smoker like myself, this tropical sensation will knock your socks off. 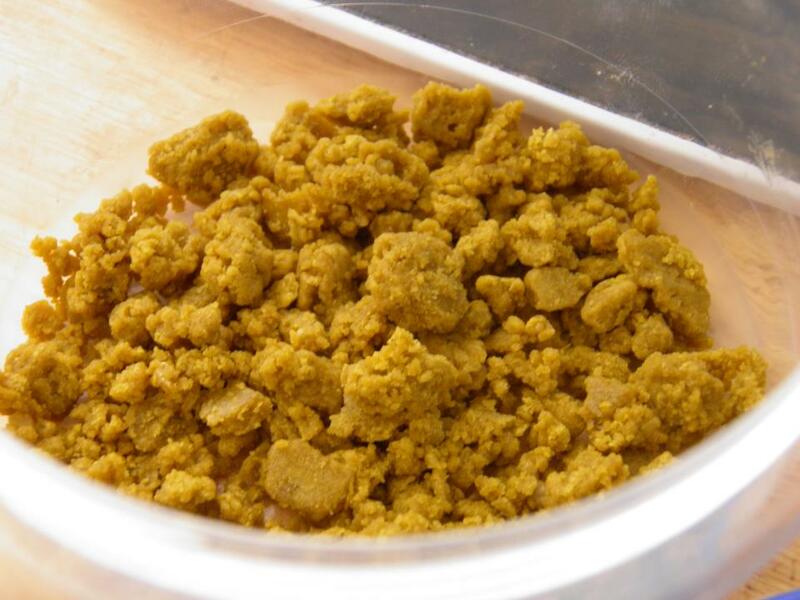 This is definitely a night time medication recommended for insomnia, anxiety, chronic pain, muscle spasms, appetite stimulation, and total relaxation! 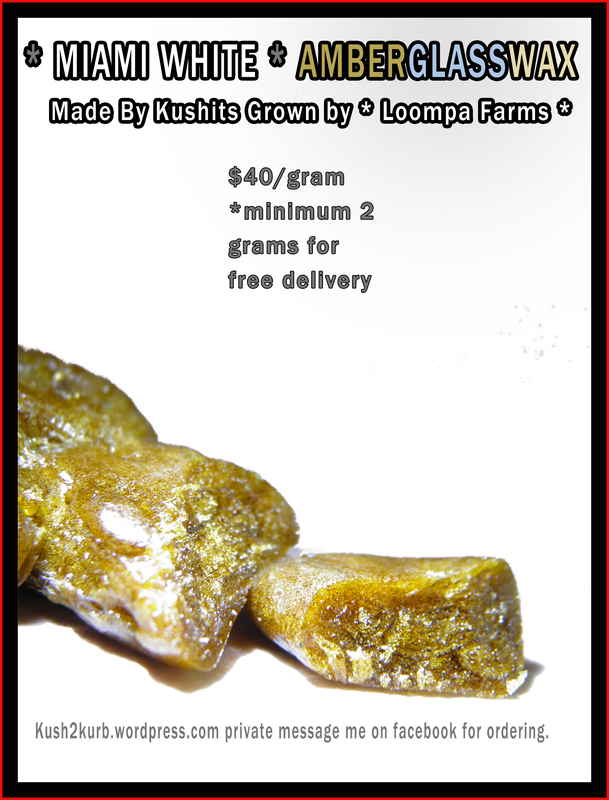 With a sweet, succulent, and juicy mango aroma this strain is very distinct and recognizable. 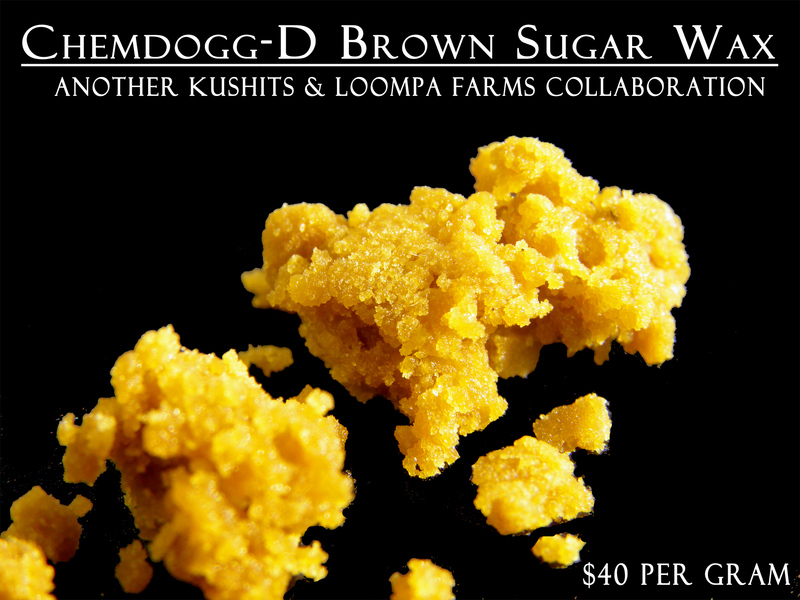 The intense sugary smell will definitely grab your attention, if the beautiful fluffy bud structure and frosty trichomes don’t get you first. The thing i love about this strain, it tastes EXACTLY how it smells. 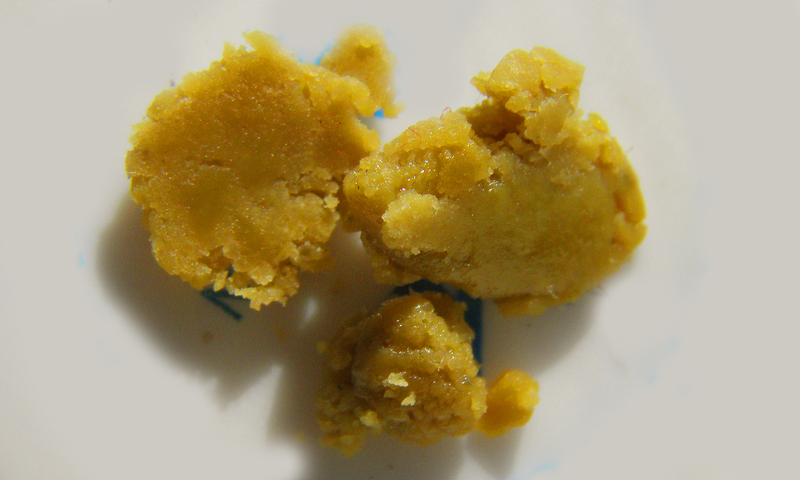 Sugary candied mangoes is the best way I can describe it. 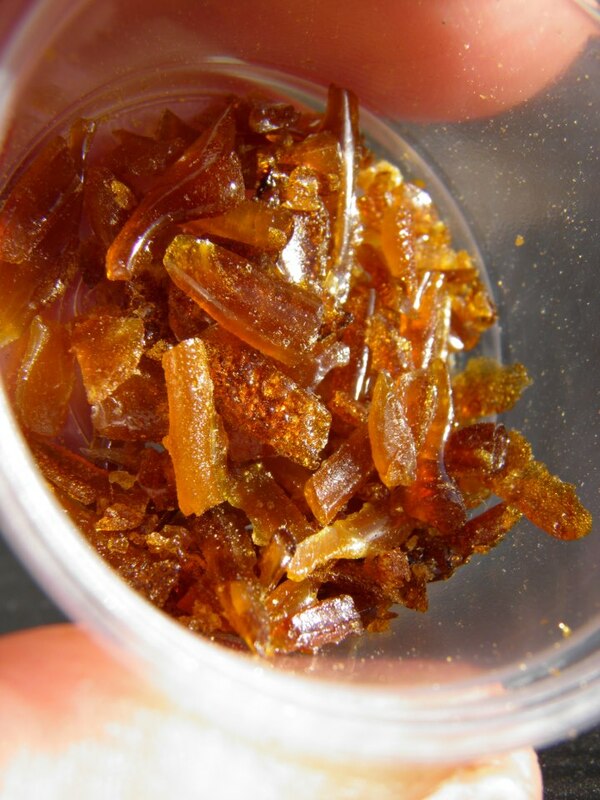 Absolutely mouthwatering out of any glass piece and also tasty enough to roll up in a zig zag. The who is totally consistent. 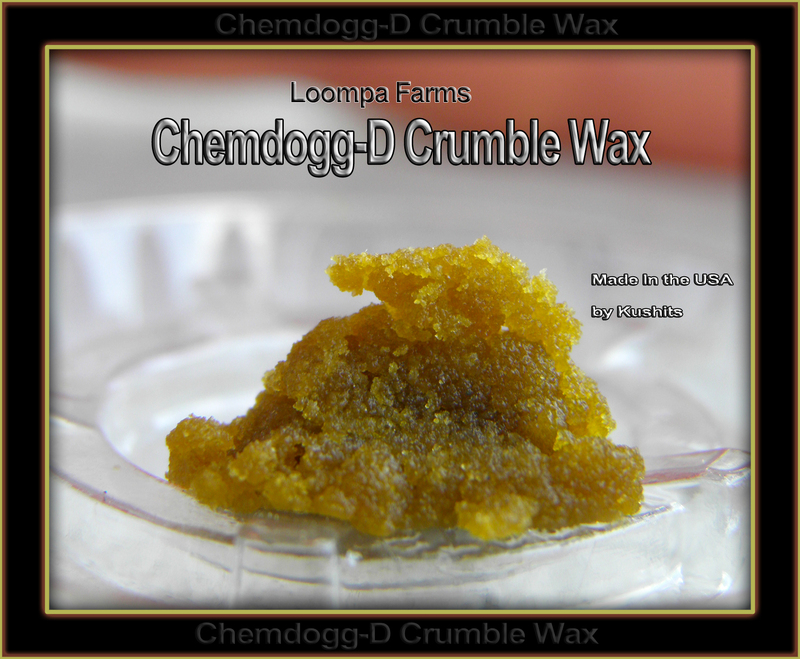 The taste, the smell, even in concentrated wax form, the flavor remains true. Take a second look and you’ll notice the fluorescent, perfumey smell and aftertaste that tops of that sugary mango madness. The affects hit hard with little warning. Definitely a creeper, at first the high seems insignificant, but wait a couple minutes and it hits you like a brick wall! Very strong head high, the high where you kinda forget what you’re doing and go off into your own little world. 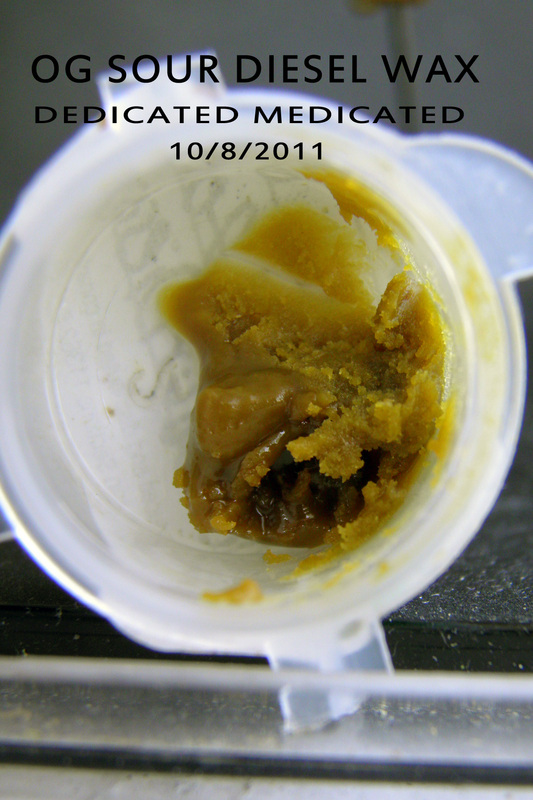 The Sativa affect is amazing, with just enough Indica to sooth my back and neck pain. 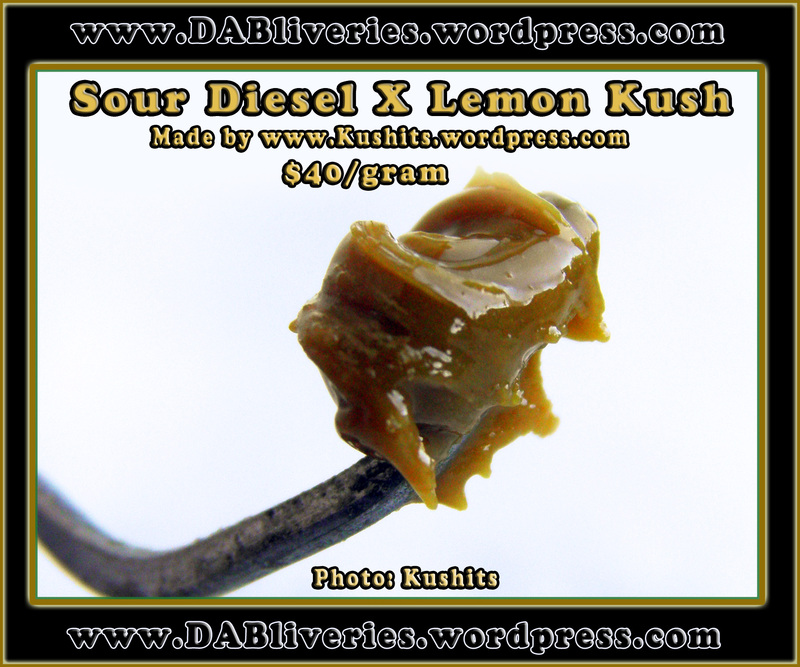 Recommended to experienced smokers only, this bud is no joke! The artist formerly known as kassandrakay91. 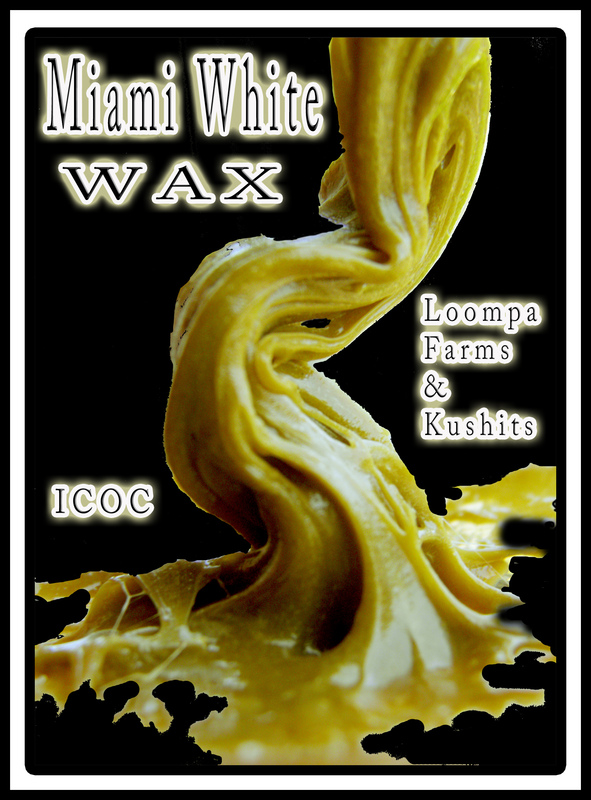 Miami white wax by kushits, your medical marijuana and hash specialist . 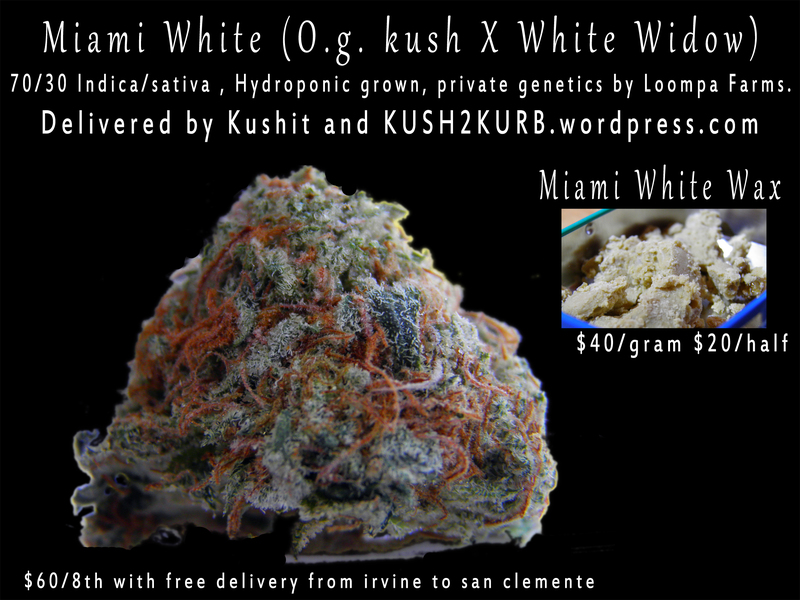 WHITE LORD (miami white x Overlord og) extracted by kushits, from, kushits photo's and medical marijuana reviews.